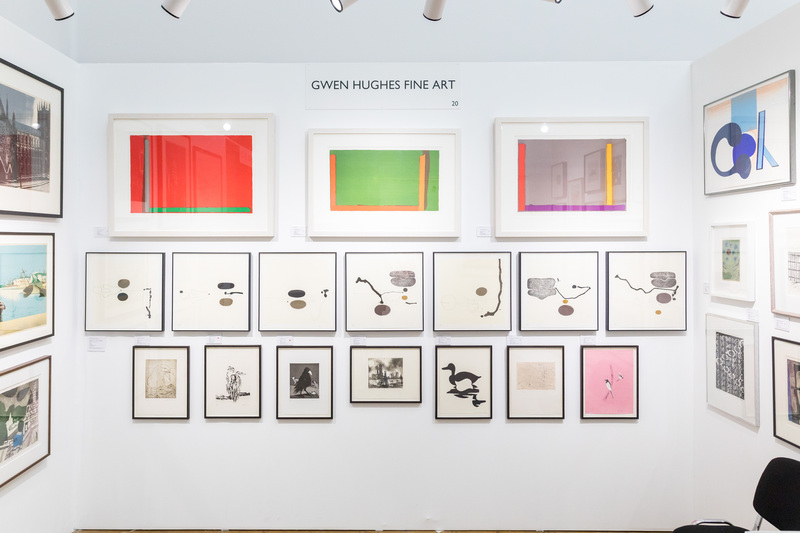 London Original Print Fair: get your print on! 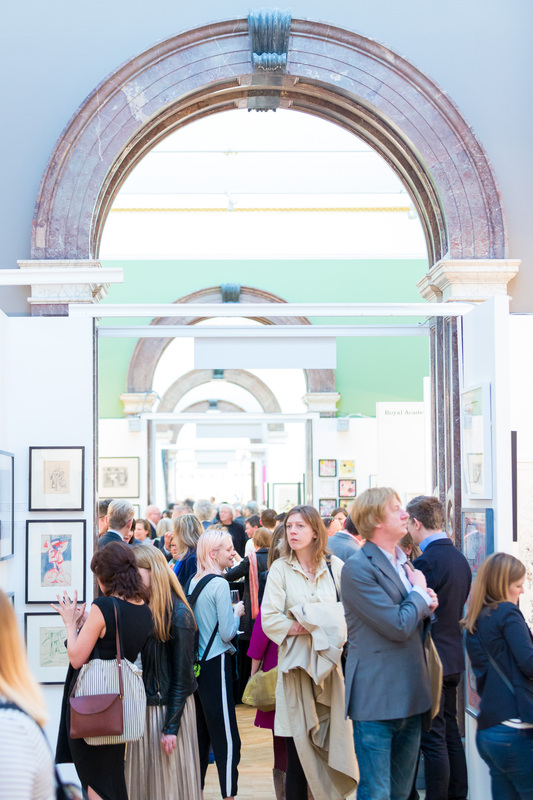 The 33rd edition of the London Original Print Fair will take place at the Royal Academy of Arts from Thursday 3 May until Sunday 6 May 2018. 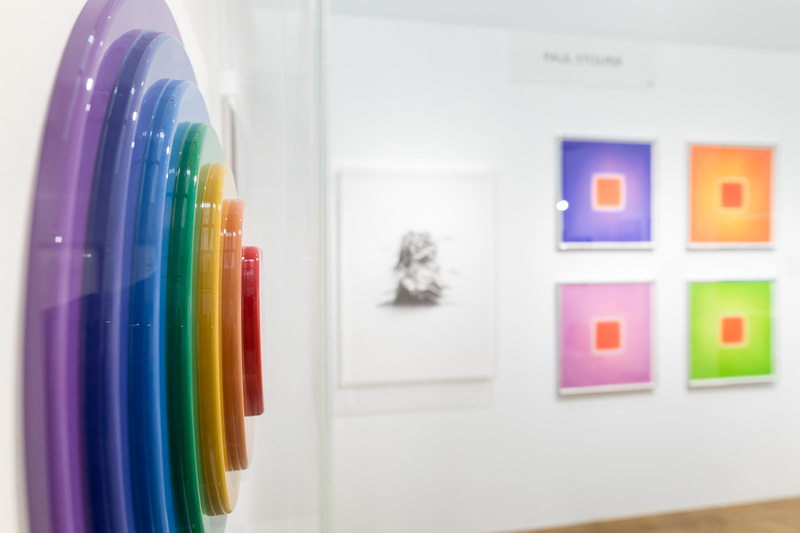 With exhibitors coming from all over the world, it is a one-stop-shop for the print enthusiast. London’s favourite boutique fair is back. 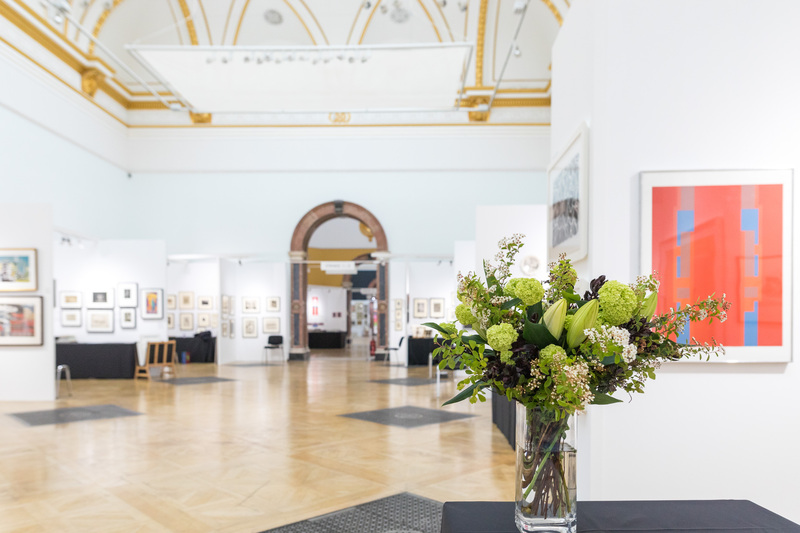 Now in its 33rd year, London Original Print Fair welcomes visitors and exhibitors at the Royal Academy of Arts from Thursday 3 May until Sunday 6 May 2018. What to expect: a dazzle of woodcut, linocut, engraving, etching, aquatint, dry point, mezzotint, lithograph, monotype, screen-print and even digital drawings! International artists will be front and centre at the fair. Kunstverket Galleri, Oslo, will represent ørnulf Opdahl, one of Scandinavia’s foremost artists. His etchings explore the landscapes of the west coast of Norway, somewhere between abstraction and the epic joy of nature. Southeast Asian artists will make a impressive entrance at the fair on the booth of new exhibitor ArtSea. And a print fair would not be complete without the Japanese masters. Young Japanese artists working in the traditional ukiyo-e style of woodblock printing but with a contemporary inspiration must not be missed. Of course, print as an art form was not invented yesterday. 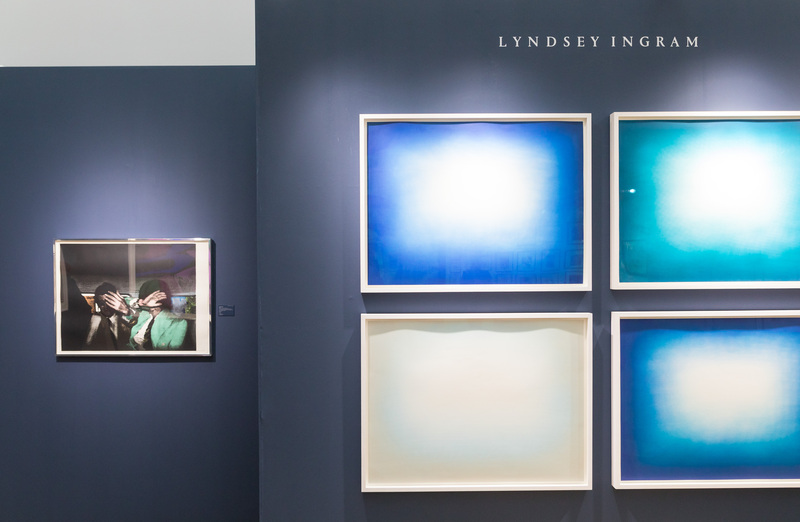 London Original Print Fair has a strong reputation for displaying Old Master prints, and the tradition is well represented this year. Emanuel von Baeyer – London will be exhibiting a private collection of Italian prints, including artists such Parmigianino, Giorgio Ghisi, Castiglione and Tiepolo. The fair also promotes institutional collection of prints with the Acquisitions Award, which gives a museum or gallery in the £8,000 to spend on an original print from the Fair for their collection. Surely you deserve an award for attending the fair – that will come in the guise of your new favourite print!